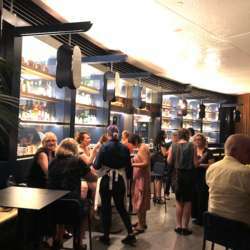 For this event we would like to invite you to Heritij bar/restaurant. Located on an outdoor terrace on the first floor of the W Hotel, Hritij has impressive views over the River towards South Bank. 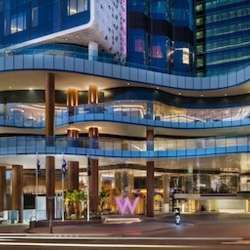 Opened early 2018, the Brand new W Hotel is the first 5 Star Hotel in Brisbane. 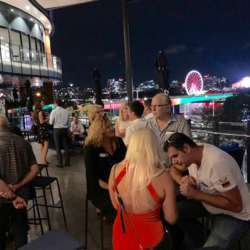 It is situated on the edge of the iconic Brisbane River, with the most treasured hotspots and energetic nightlife on it's doorstep. There's absolutely nothing else like it in Brisbane.. Yet!! Please take an elevator to the first floor, then ask the staff for directions. Basic members and guests will pay at the door and we appreciate if you bring correct change.